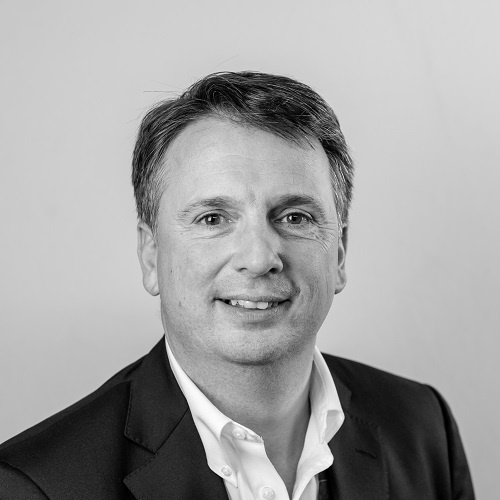 Michael has almost 20 years’ marketing experience and was at the forefront of digital marketing whilst working on household names at various response-focused marketing agencies. Since working as a part-time marketing director he’s worked with more than 40 businesses, from start-ups to high street retailers. He has experience across sectors as diverse as textiles, travel, workwear, technology, packaging and financial services. His background in business and corporate finance, sales, business management and understanding high performance, all complement his strategic and digital marketing skills to create a unique blend of commercial awareness and strategic marketing knowledge. Structuring of marketing and examination of key channel opportunities for this protective clothing manufacturer working in arc flash sector. Transit packaging business that required an evaluation of key strengths and some subtle changes to their positioning, before working with internal marketing resource to deliver business growth. Privately owned group 20+ textile brands selling to 50+ countries. Assisting the Group Managing Director (also the owner) with strategic marketing and business consultancy for the Group and Group businesses. Using data analysis and targeting to drive business growth against the challenges of procurement and budget pressure. Assessment of current ecommerce business performance and strategic recommendations, across ecommerce and multi-channel. Defining opportunities for growth and commercial success for this high-street retailer. Market positioning and launch plans for this highly-personalised travel business.